Drs. Dino and Janice Crognale met as teenagers, long before the thought of moving to Kenya entered their minds. They dated through high school and college and both entered medical school. Over time, God gave them a vision for being medical missionaries and they began the arduous task of preparing themselves. Along the way, they have added three members to the family — Elizabeth (12), Isabella (8) and Ben (1 1/2). Dino and Janice now serve at Tenwek Hospital in Bomet, Kenya. 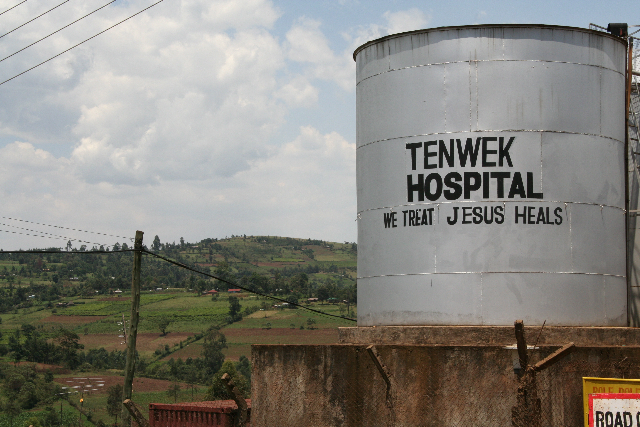 Tenwek is a 300-bed hospital with a wide range of surgical, medical, maternity and pediatric services, and is one of the largest mission hospitals in Africa. It provides primary health care to 600,000 Kipsigis and Massai people within a 32 kilometer radius and serves as a referral center for a much larger region. 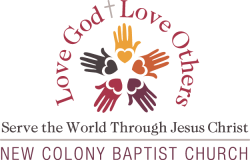 New Colony helps to support the Crognale’s financially and sent a team in 2010 to assist the Crognales at Tenwek and on Mfangano Island, located in Lake Victoria and the home of Gethsemane Garden Christian Center. GGCC is a Christian home and school for over 500 children, the majority of whom are orphaned due to the AIDs epidemic. Plans are in process for sending another New Colony team to Kenya in October of 2014. The Kenya mission will take place in the fall of 2014. We will be doing some medical missions support on Mfangano Island with Drs. Dino and Janice Crognale and ministering to the students at Gethsemane Garden School however we can. Up at Tenwek, we will be building mud houses, siding the chaplains at the hospital, maybe holding babies and maybe working at an orphanage depending on where the needs are. Begin praying for the mission now.